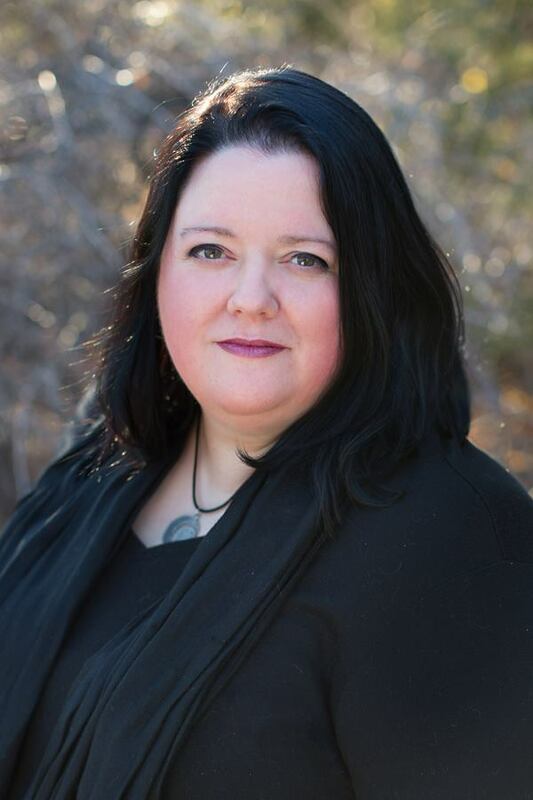 We are thrilled to feature YA author Heather Petty, whose highly anticipated novel LOCK & MORI is debuting on September 15. Be sure to enter her giveaway of a free copy! Tell us about your background and how you came to writing. When did you start writing? Tell us about LOCK & MORI. What inspired it? I read an article on nemesis relationships, where the writer mentioned offhand that everything we know about Moriarty is what Sherlock tells us, as he's the only one who meets Moriarty in the canon. That, to me, was a super delicious gap int he story that was begging to be filled. Pretty much any time I can ask the question "What if?" I get super excited. In this instance, I thought, what if Sherlock lied to Watson for some reason? What if he'd known Moriarty since they were kids? What if something that happened when they were kids is why they're rivals as adults? The story kind of spiraled out from there. Was your path to publication short and fortuitous, long and arduous, or something else? It was long and fortuitous. I got my first agent in 2009 with an Urban Fantasy novel about faeries at summer camp, but the market was already shifting away from Paranormal/Urban Fantasy and toward Dystopian at the time, and I had zero interest in writing Dystopian. So I wrote a lot of paranormal and urban fantasy that had no chance of selling, but still taught me a lot about crafting novels. And right before my second agent decided to retire from the business, I came up with this idea about a female Moriarty meeting Sherlock Holmes in high school. It took me a while to write it, but I finished the book and found my current agent, Laurie McLean, who sold the book in fall of 2013. Whatever part I’m doing right now. I always think I love drafting best when I’m revising and revising best when I’m drafting. Whatever comes after the part I’m doing now. What's the best writing advice you've been given? What would you tell an aspiring author? Best Advice: Ira Glass’ piece on Storytelling, which can be seen in four parts on the PRI YouTube channel, is all amazing, but this one section of Part 3 is probably the best advice for artists that I’ve ever heard: https://vimeo.com/24715531. The best advice I’ve ever personally received came from my dad when I was really young and told him I wanted to be a singer when I grew up. He told me that I could do anything I wanted to do, as long as I was willing to do the work. And I think the words “do the work” become a mantra of sorts for me when I want something and it’s not quite coming together. My Advice: Nothing is sacred and everything is sacred—meaning we have to learn how to recognize our strengths and inadequacies as writers, to not be afraid to stand up for the parts of our work that we know are brilliant and to not be too attached to cut out those parts that aren’t working. It’s a learning process, just as Ira Glass said in his piece. You have to learn how to trust and doubt yourself in just the right doses to put out your best work. And the only way you learn that is to write as much as you can and put your work out into the hands of people you trust to help you make it better. I’m a total sucker for a cleverly romantic sonnet. 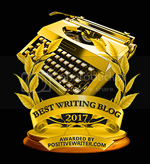 Heather's responses to hardest and easiest parts of writing cracked me up! Love her advice to work hard and recognize both our own strengths and inadequacies. 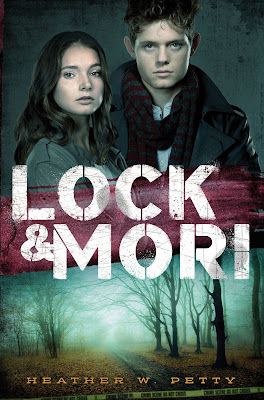 I'm a moderate Sherlock fan and cannot wait to read Lock & Mori! Thank you, Heather and KidLit411 for the opportunity to win the book. This book sounds super cool and the interview was lots of fun! Thanks so much for hosting her! I'm super excited to read this book. I love the advice "do the work"
Can't wait to read this and meet Heather in Reno at the SCBWI Mentor Program.